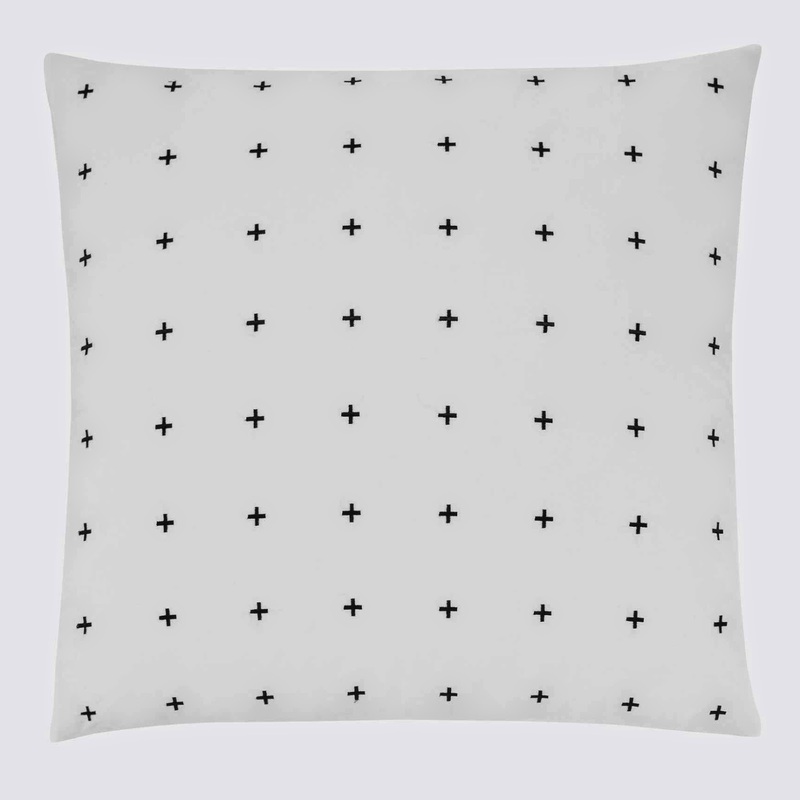 This week we have also received shipment of a wonderful Australian-based brand Designer's Choice who seem to be channelling a Scandinavian and vintage charm with some of their products. Below are just some of our favourite items from Designers Choice. 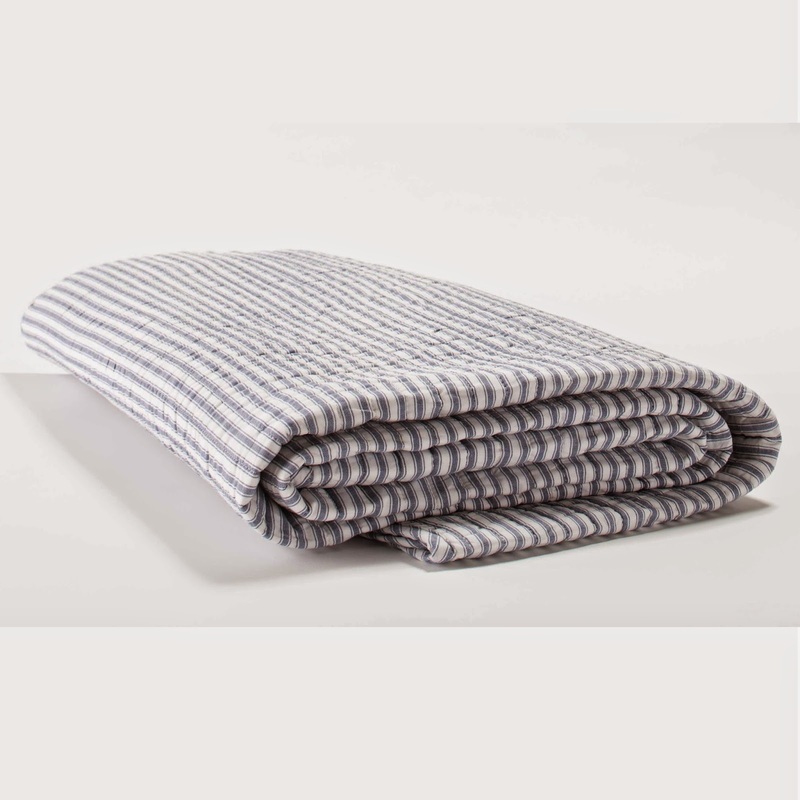 More Designers Choice items currently in stock can be found here. 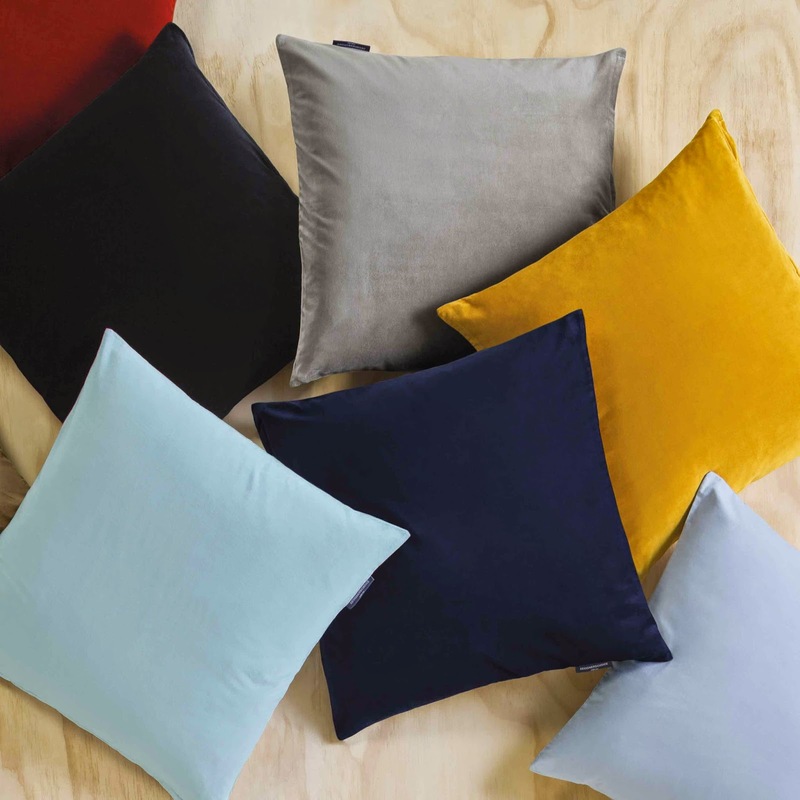 4) Lewis velvet cushions (45 x 45 cm - assorted colours) - $30.00.